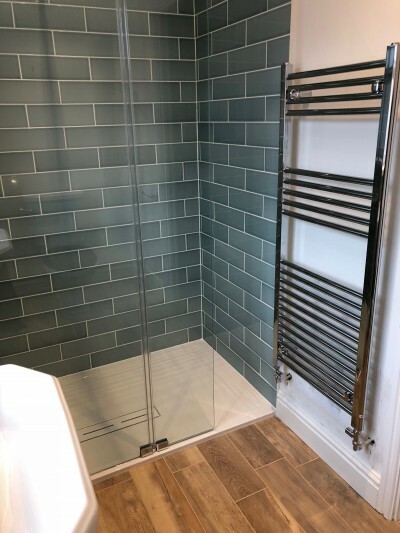 We install beautiful bathrooms, we can supply and fit or just install the bathroom you have already purchased, to the highest standard by fully qualified and highly skilled bathroom installers. 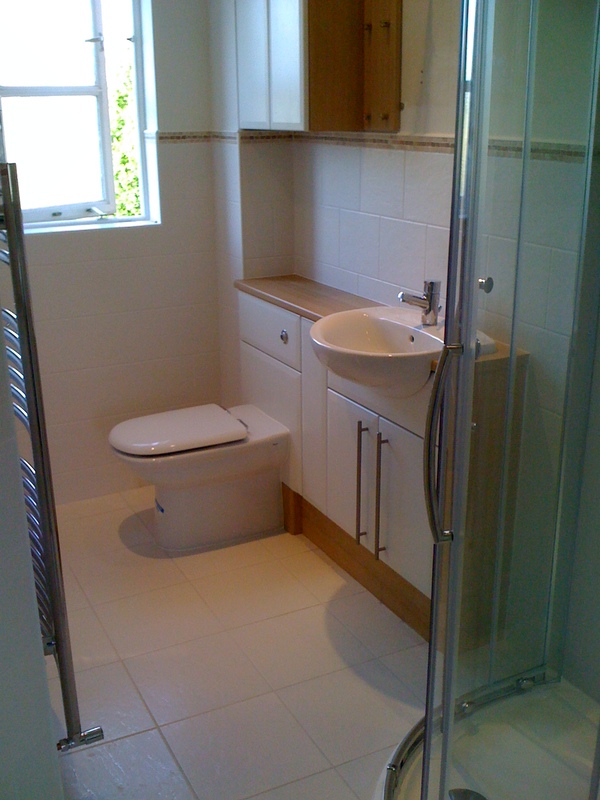 We specialise in fitted bathroom furniture, including concealed options. 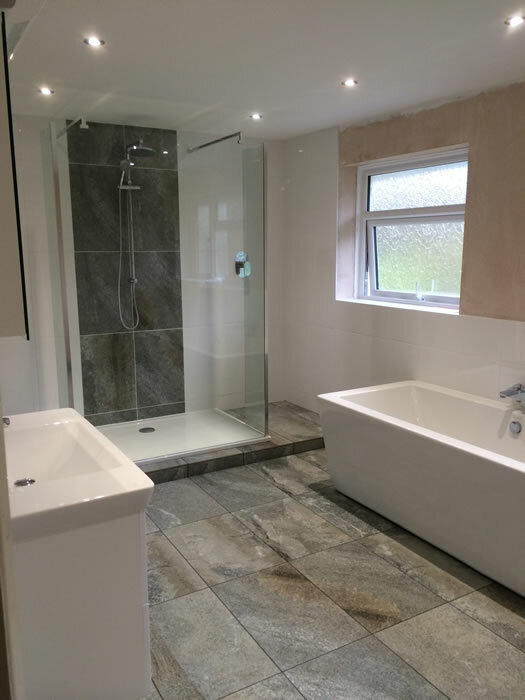 Not only can we fit your bathroom, but we can undertake all plumbing jobs including showers, taps, radiators, etc. 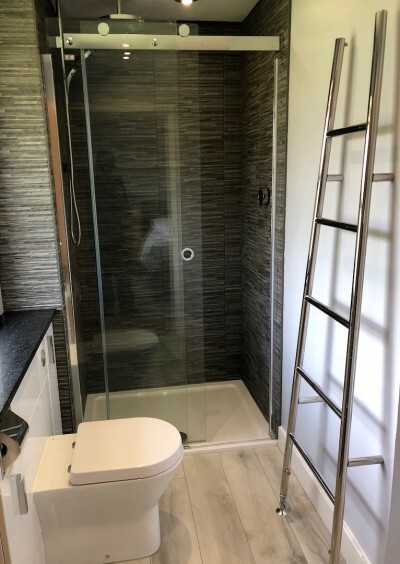 Whatever your needs or budget we can provide a bathroom or shower to suit your needs. 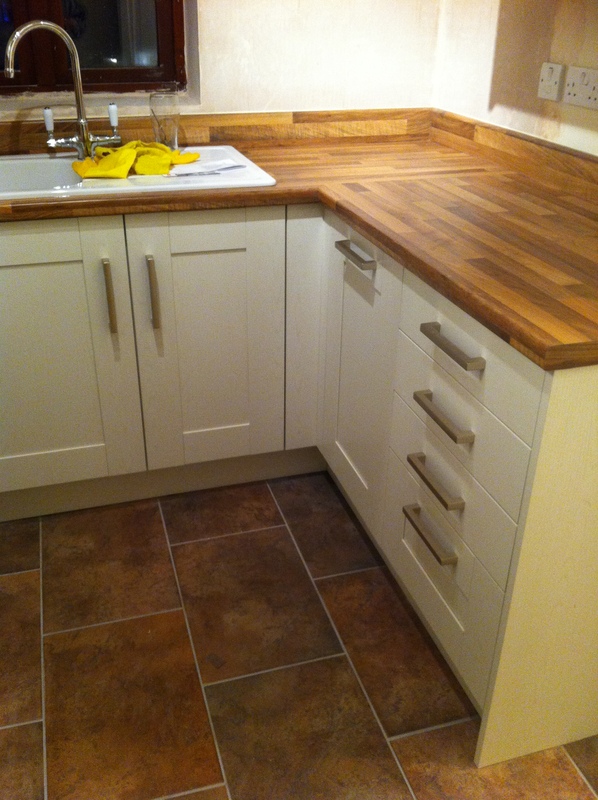 We have a wealth of knowledge & expeience to complete your Kitchen installation to the highest standards and specifications. 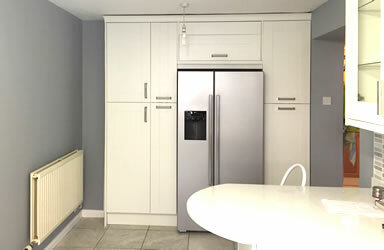 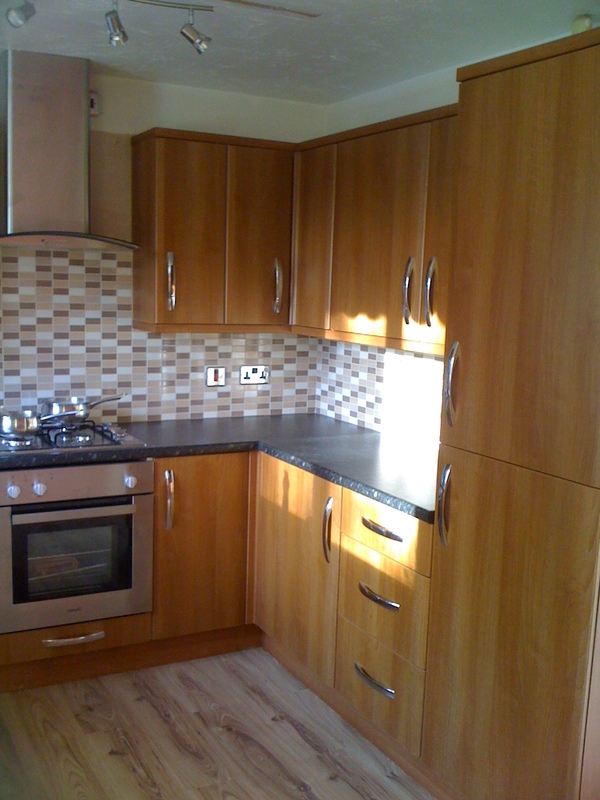 We fit high quality kitchens and appliances; our complete Kitchen installation service also includes all plumbing and electrical work. 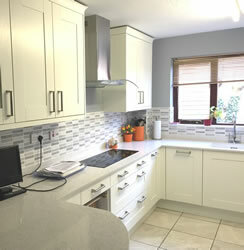 With our personal service, competitive prices and 12 month guarantee, we aim to give you the Kitchen of your dreams!